A RUP LIFE: Tried & True #BookReview Plus Kindle HDX Giveaway and Live Webcast Event with @MaryConnealy! 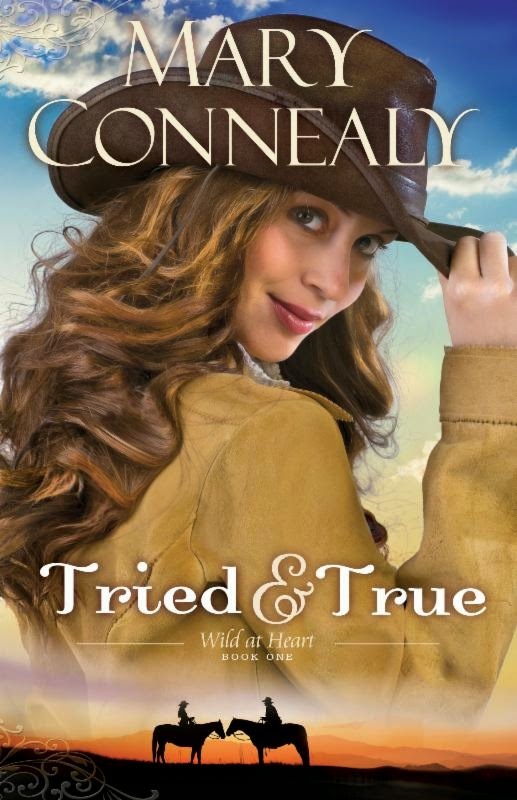 I had the opportunity to review the first book in Mary Connealy's Wild at Heart series. In Tried & True, Mary shares her signature humor and heartfelt story-telling. This was such a fun book! I loved all three sisters and can't wait to see how their stories unfold. (Yes, I will be purchasing the rest of the series when published!) This was a great story set in the post-civil war era. This book focuses on Kylie the youngest of a trio of sisters. Kylie longs for simpler times when women could be women. Kylie's life is anything from easy living on a new farm alone. Women just didn't do that sort of thing at that time. She finds herself having to deal with the daily work and not really enjoying herself. Then Aaron - the land agent happens upon her and her life changes. She finds herself in a a whirlwind romance and has to trust God's plan for her life.